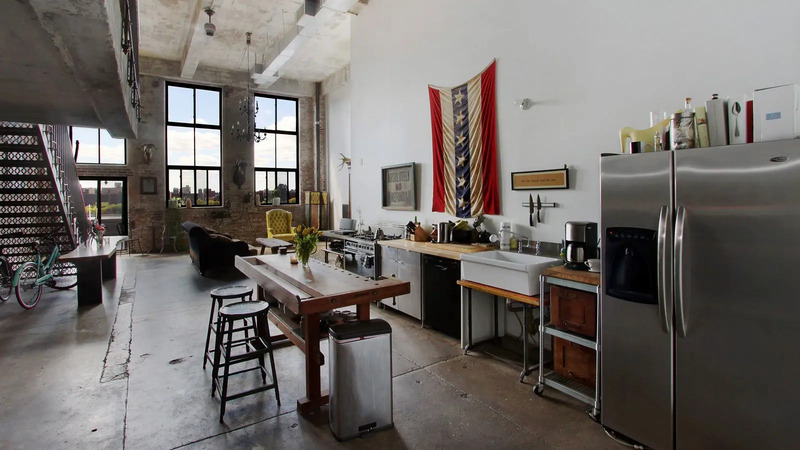 This large and very impressive, 16-story building at 330 Wythe Avenue in the Williamsburg section of Brooklyn was converted by Stephanie Eisenberg from a shoe polish factory to a residential condominium with 75 units for "people making $40,000 to $50,000," according to an October 21, 2008 article by Leigh Kamping-Carder at observer.com. "From the top of her building at 330 Wythe Avenue in Williamsburg, Stephanie Eisenberg can see nearly all of two boroughs: the Williamsburg Bridge, the United Nations, One Hanson Place, Greenpoint's sewage treatment plant. 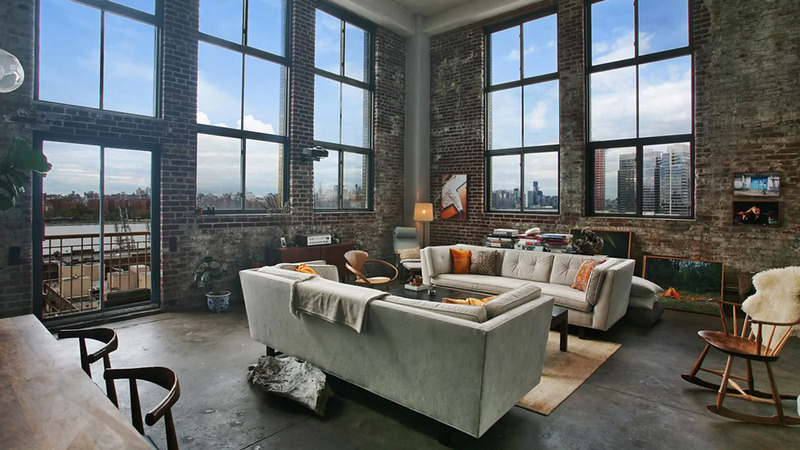 But she prefers to look out over Brooklyn, with its church steeples and elevated subway tracks," the article began, adding that "It's lucky, because her view over the East River is slated to change. That change is the redevelopment of the large Domino Sugar waterfront site that received final city approval in 2010 to create more than 2,000 housing units on the site in several high-rise towers. Ms. Eisenberg became the head of Save Domino, a community group that argued that the Domino site should become a "sprawling cultural institution modeled after London's contemporary art museum, the Tate Modern," the article said. "'It's time to rethink some of these gigantic projects and look at something in a more creative way,' she said. 'The last thing this city needs is another 1,800 market-rate condominiums,'" said in the article. "Ms. Eisenberg wears solid shoes, with her white hair swept into a scrunchie. She was born in the Bronx, moved to Manhattan after college, then came to Greenpoint to take over her father's metal stamping business, which he started in Queens in the 1940s. Her involvement with Save Domino began in 2007, when she affixed those two words in giant, lighted-up letters to the side of her building," the article noted, adding that during the 2008 election "Save Domino" was replaced with "Vote Obama." The article said Ms. Eisenberg bought the building, which was formerly the Esquire shoe polish factory and is known now as the Esquire, from a neighbor in the 1980s, when "you could be shot just walking outside at night. South Third Street was a drug supermarket." 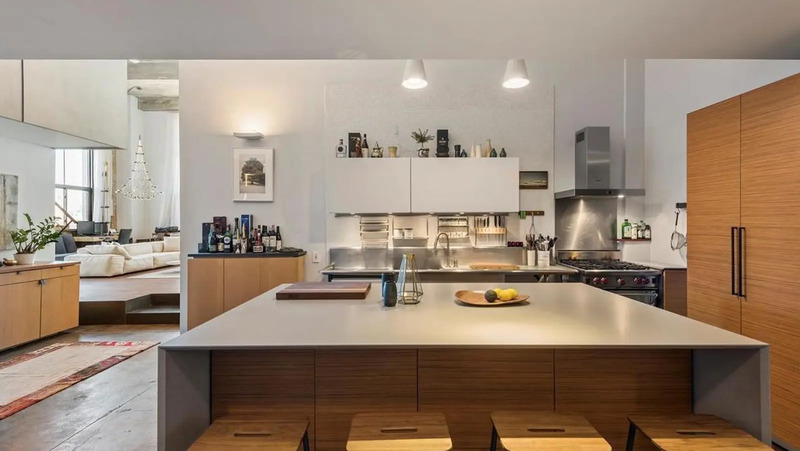 She had been a partner on a residential project in the 1970s in SoHo but this was her first residential building in Brooklyn. It is also known as 42-58 South 1st Street. 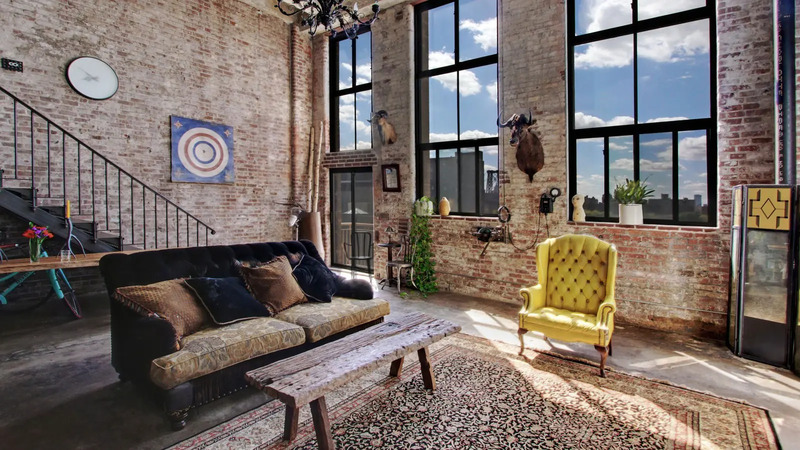 She did not advertise: "this is not a doorman community," she explaining, and the article said that "Instead, residents appreciate the lobby's exposed brick, the annual Halloween party, the rudimentary wind energy system, and, of course, that view." center in the parking lot area reduces the city's waste. There is a common garden on the second floor of the building, which is very close to the waterfront. The Domino development is a joint venture of the Katan Group and Community Preservation Corporation Resources, the for-profit development arm of a non-profit mortgage lender called Community Preservation Corporation, which develops affordable housing. The venture purchased the site in 2004 and its plans call for making about 30 percent of the new housing units "affordable." 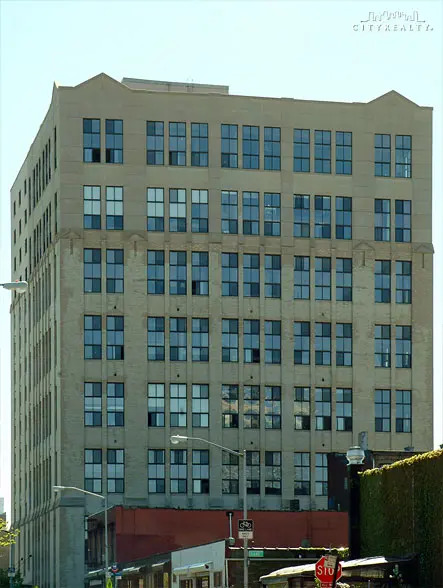 In his April 28, 2002 article in The New York Times, Alan S. Oser wrote that Ms. Eisenberg, "president of Nash Metalware, a metal-stamping company on North 14th Street, bought the building in 1983 and south bank financing for a conversion unsuccessfully for 16 years." "In the summer of 2000, with $12 million in financing from a Chicago lender, TJ&W Residential Inc., she began a building-wide rehabilitation with new window, elevators and façade improvements, but no apartment upgrades beyond new bathrooms and utility capacity for buyer-installed kitchen equipment," Mr. Oser wrote. According to a February 3, 2008 article in The New York Times by Jake Mooney, "When Julia Warr, Martin Brierley and their three children moved to Brooklyn from London two and a half years ago, they settled in Cobble Hill, largely because of the local elementary school, Public School 29. 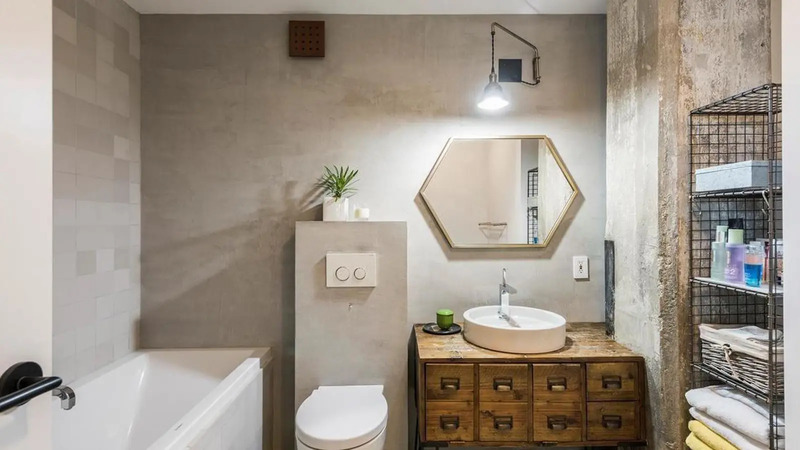 So it was with some chagrin that they found out not long ago, on a visit to a friend s place, that they were smitten with the friend's neighborhood on the south side of Williamsburg. 'It seemed terribly groovy but unattainable,' said Ms. Warr, 48, an artist. 'I didn't think we could live here.' For one thing, she said, the children were in school. For another, 'we were worried about moving here because we thought it would be very very noisy at night and that we'd feel very old.'" "She was speaking from the family's new South Williamsburg home in the Esquire, at 330 Wythe Avenue, which they moved into in December....And, by the way, Ms. Warr reports that she and her husband, a 49-year-old filmmaker, do not feel old at all. 'Everybody's a bit of an individual here,' she said, 'no matter how old you are.' They have also been pleasantly surprised by the relative quiet around their building, which is at the corner of South First Street. South Williamsburg, the part of the neighborhood below Grand Street, is missing some of the post-collegiate crowds that fill the sidewalks in the streets to the north. 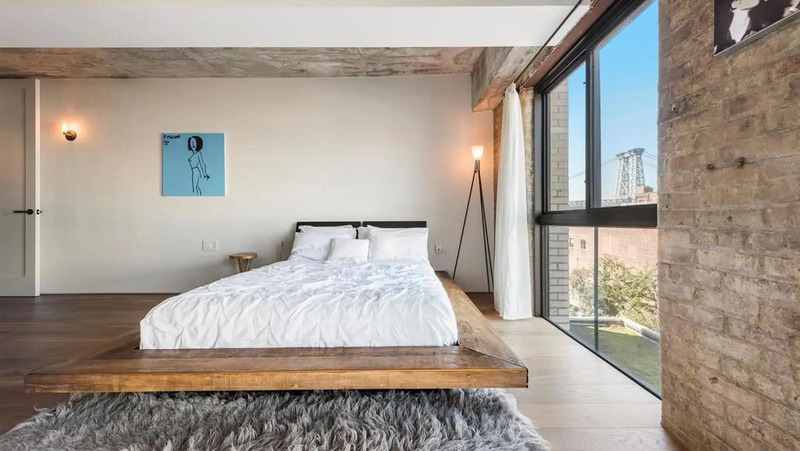 The area, around the base of the Williamsburg Bridge, has taken longer to gentrify than the north side, in part because it is seen as less convenient to Manhattan," the article continued. Change did come with large conversions near the famous Peter Luger Steakhouse in 2002 and 2003 and Schaeffer Landing in 2005 on the waterfront site of a former brewery and then a rezoning of the waterfront area. The article said that Ms. "Eisenberg said the changes from the rezoning were seismic, taking the area from low-income to affluent practically overnight - and potentially upsetting its balance. Esquire shoe polish was created in 1938 by Sam Abrams who had taken over a former boot polish maker, the Knomark Manufacturing Company. Esquire was eventually acquired by Revlon and then it became a subsidiary of Thayer Laboratories and than was named Thayer-Knomark and in 1987 the company was acquired by the Sara Lee shoe polish company. "In 1825, the Erie Canal was completed and Williamsburg's industrial waterfront and port activity increased significantly. However, the greatest changes in the neighborhood came around 1903, when the Williamsburg Bridge opened to wagons, carriages, bicycles and pedestrians, creating an ethnic link between Williamsburg and the Lower East Side and radically changing the face of the community. According to the Brooklyn Public Library historical archives, the population of Williamsburg doubled between 1900 and 1920, mostly as a result of Jewish and Italian immigrants fleeing crowded, unsanitary conditions in Lower East Side tenements. In 1917, the most densely populated blocks in New York City were found in Williamsburg's Southside, where over 5,000 people lived between South Second and South Third Streets. "After World War II, refugees from Europe poured into Williamsburg seeking a fresh start. Unfortunately, the loss of wartime industry had had a negative effect on the neighborhood's economy, and Williamsburg was soon looked upon as a slum that was merely the stepping stone to a better life elsewhere. In the mid-1900s, Puerto Rican families traversed the bridge to settle in Williamsburg, taking jobs at refineries and factories along the waterfront. 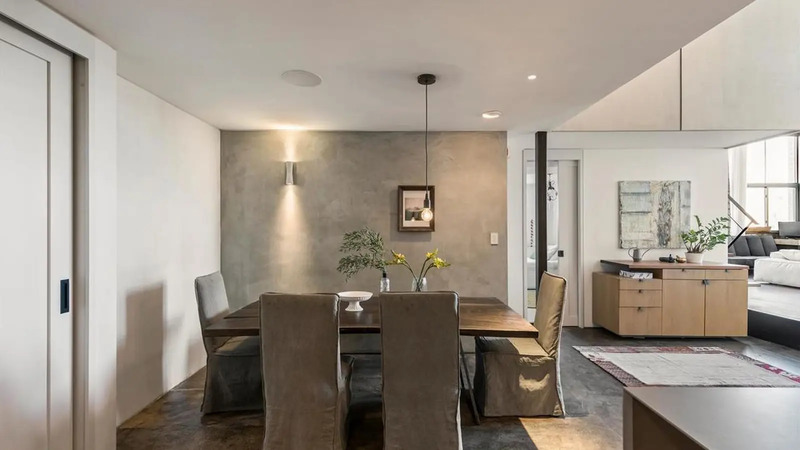 "Those artistic elements came to the forefront of the character of the neighborhood in the late 90s as galleries flourished and real estate brokers and developers began to take notice of the artsy appeal of the neighborhood, dubbing it the next East Village. 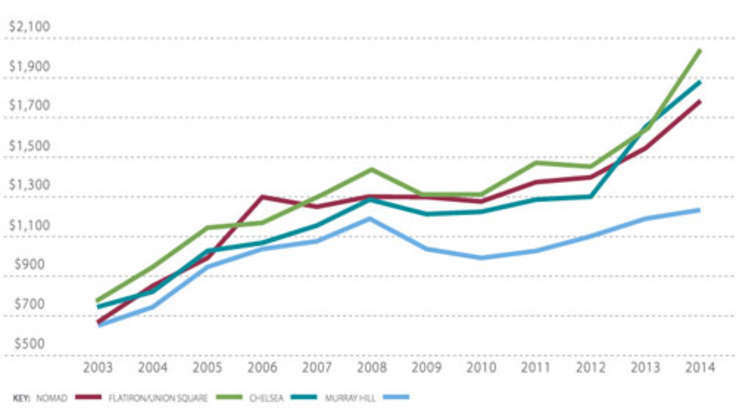 Rents quickly began to rise. "In 1994, Don Carroll, now co-owner of Jack the Pelican Presents Gallery, was director of Art Moving, a curatorial project that occurred in multiple Williamsburg spaces. He paid $250 a month for a shared room in a South First Street loft, but experienced multiple muggings, harassment from prostitutes and drug addicts, stripped cars that made it hard to cross the street, few amenities or meeting places and transportation difficulties. "Robert Lanham, author of The Hipster Handbook, lived at North 8th Street and Berry in 1996 and his rent was $900. When he left in 2003, his rent had nearly doubled at $1650. "Due to this rapid gentrification of the neighborhood, many long-time Puerto Rican, Italian, Polish and Hasidic residents have been displaced from the neighborhood. Groups of a wide range, from the North Brooklyn Alliance with its diverse member organizations, to the mostly young artist-based Williamsburg Warriors, to the socially active El Puente, have worked to ensure affordable housing and to fight luxury development of 40-story towers on the waterfront. The fight secured a higher percentage of affordable housing for the community as well as more public access than originally planned to the parks on the waterfront. Fortunately, the difficulty of eviction in New York and the rent control rules for buildings of six or more units have aided renters in Williamsburg. 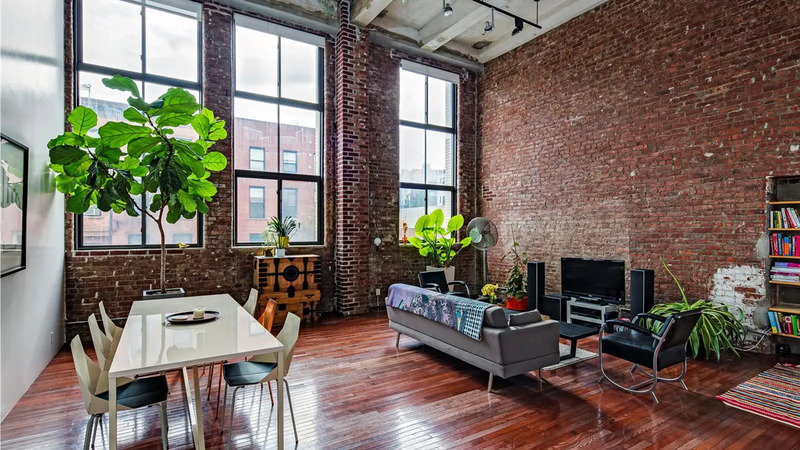 In addition, the Loft Law, also known as Article 7c of the New York State Multiple Dwelling Law, famously established to keep SoHo artists in their work/live studios, has since protected those living in lofts in Williamsburg, Greenpoint and Long Island City." 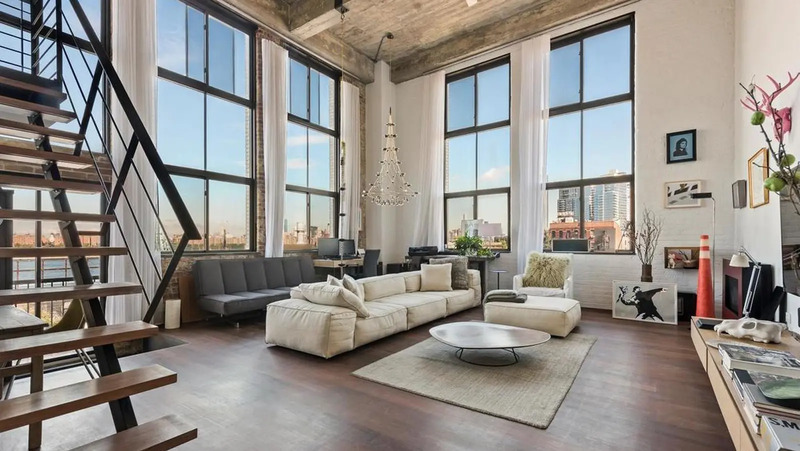 "This large and very impressive, 16-story building at 330 Wythe Avenue in the Williamsburg section of Brooklyn was converted by Stephanie Eisenberg from a shoe polish factory to a residential condominium with 75 units for "people making $40,000 to $50,000," according to an October 21, 2008 article by Leigh Kamping-Carder at observer.com.